With more than 12 years of experience in the field, Gales team started work in one of the most important towns in the south, Craiova. 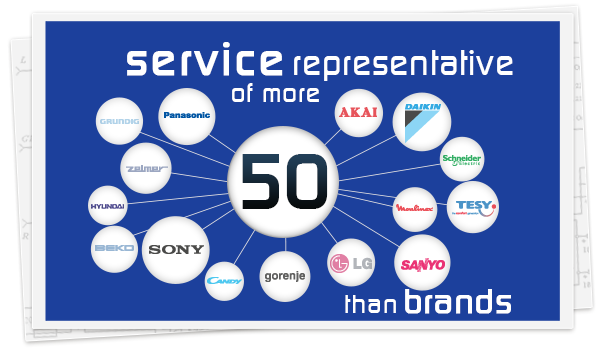 From the beginning,we focused on the installation, service, repair and maintenance, both warranty and post warranty for the electronics, Gastro professional equipment, air conditioning and ventilation at a professional level. Having experienced and qualified personnel with vast experience and the passion and conviction in terms of providing quality services, we have grown and developed, being respected locally, because we always set major goals and try to always overcome them, becoming one of the most important services in the area. Currently, we also make interventions in Olt, Mehedinti and Gorj, providing support assembly to all the customers, interested in the service, repair and maintenance of electronics equipment, professional equipment, Gastro professional equipment and air-conditioning and ventilation equipment. Having our own service, equipped with the latest measuring and testing equipments to optimize the intervention time, we’ve always tried to improve the quality of our services by implementing modern measurement and control systems to ensure we deliver maximum performance, consistent with the highest standards and being able to maintain optimal control of the service quality, which resulted in a long term partnerships with prestigious companies in the industry. Whether you are an individual or company, you can always rely on us when you need help. We are sure that our regular services will be fully satisfied and calling us you will receive fast professional support. 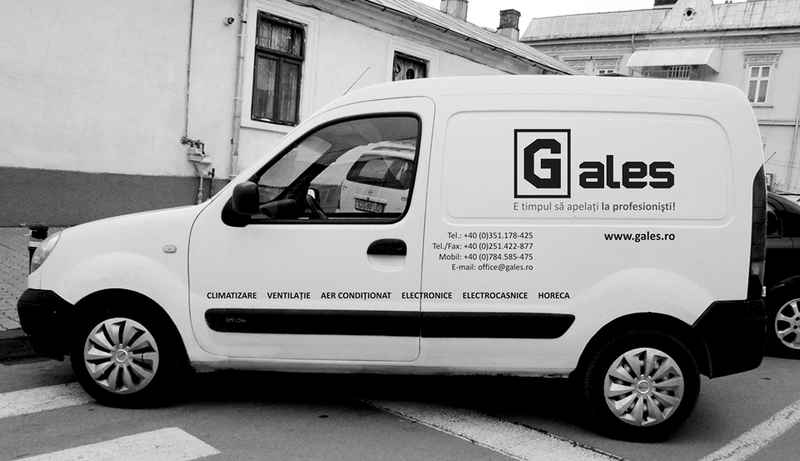 Gales… repairs that you can rely on!